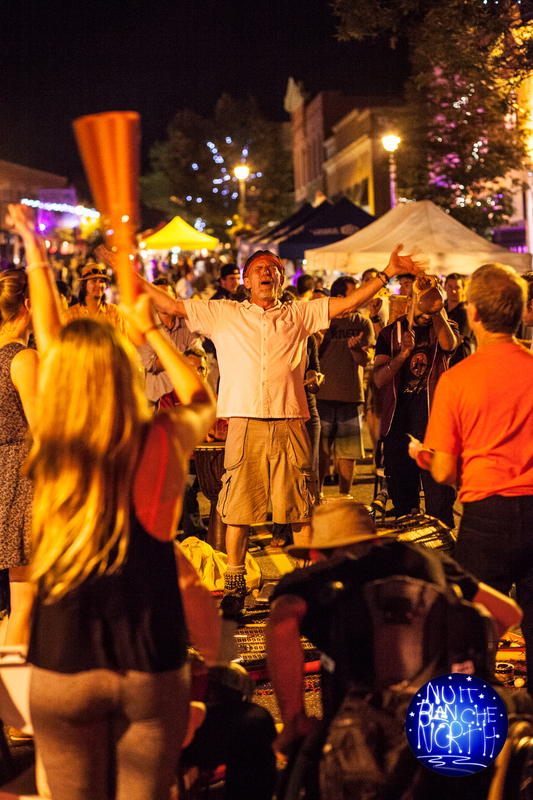 Main Street will be filled with things that go Bang, Pop and Whiz creating an interactive expressive playground for you to explore and enjoy. This zone is perfect for all ages! 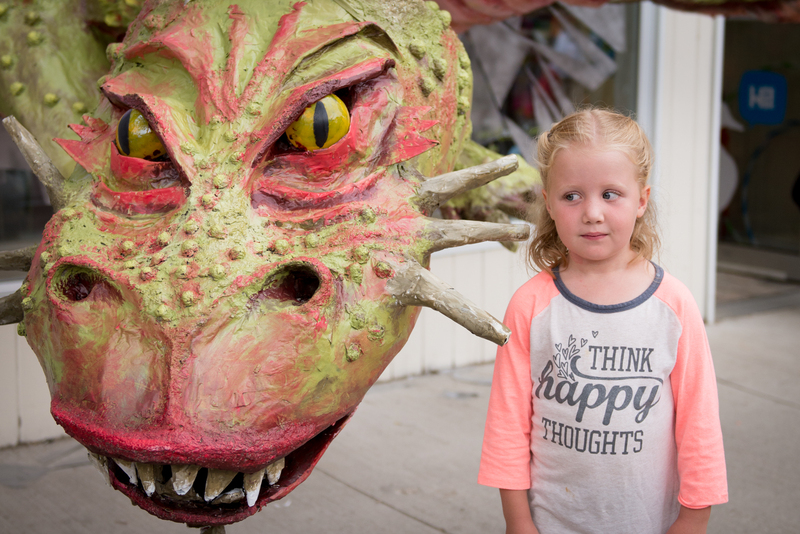 Continuing her exploration of papier mache sculpture, local artist Patricia Astley conjures a mythical dragon from the depths of her imagination and unleashes it on Main St. This epic sculpture will erupt from the storefront window of Applause Toy Store shattering the glass and inviting you to enter a new fantastical universe. Discover the science behind all of your favourite carnival acts.Six tables filled with fun, hands-on exhibits will challenge and entertain you. 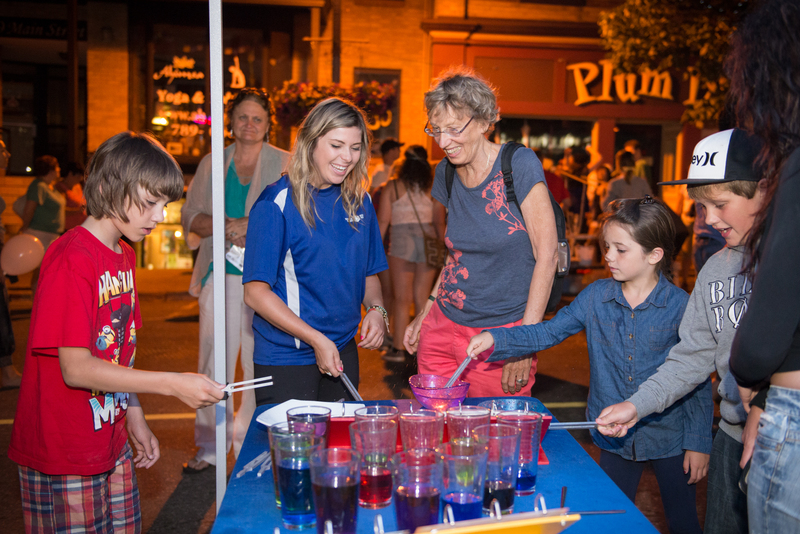 Featuring interactive displays about gravity, electricity and the yummy science of cotton candy, Science of Carnival is guaranteed to delight the entire audience! Join Bazza as he leads visitors in a drop in drum circle drawing upon African beats and rhythms. There are a number of drums, big and small, as well as whole bunch of shakers, bells and whistles to play. All ages welcome! A Meteor has impacted Muskoka! Rock hounds have collected the pieces for you to carve into any form your imagination can dream up. Come grab a rasp or riffler (as well as dust mask of course) and create! 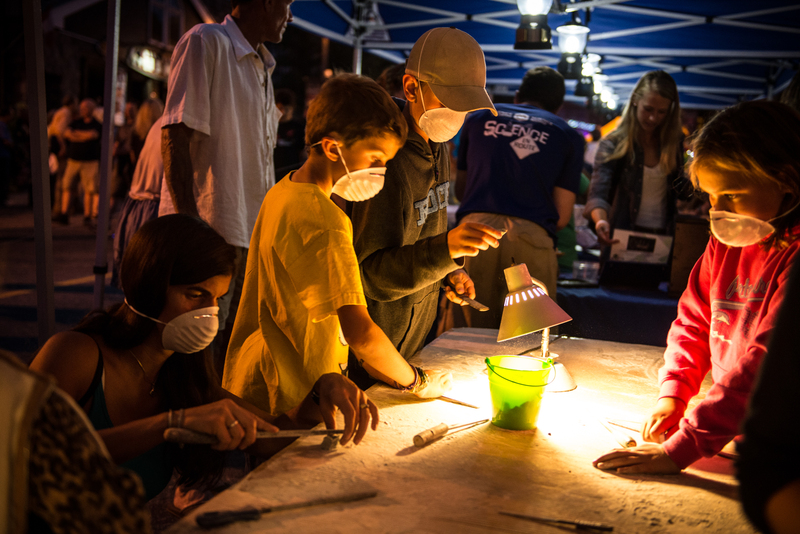 Festival favorite Elise Muller will be on hand, along with a team of youth from Dorset, to help you turn rocks into out of this world art! Pop goes Huntsville! 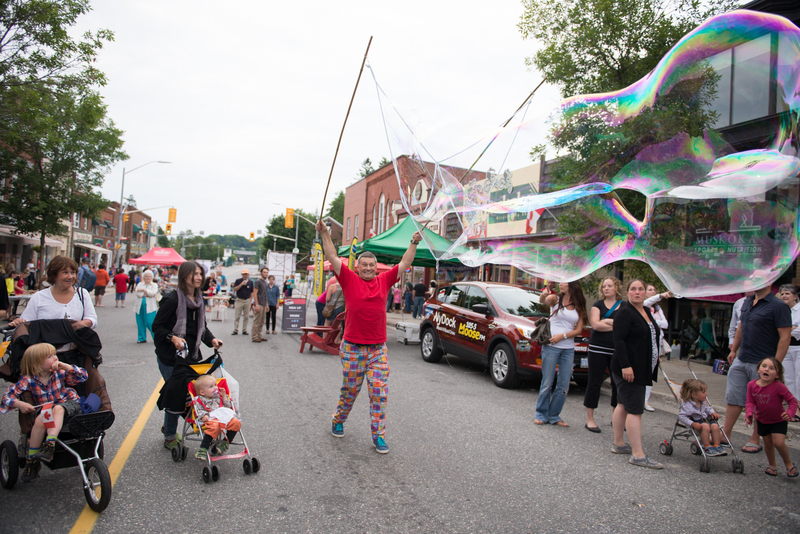 Join in and fill Huntsville’s Main St. with bubbles both big and small in this interactive playground of soap, suds and fun. A modern take on Chinese lanterns. 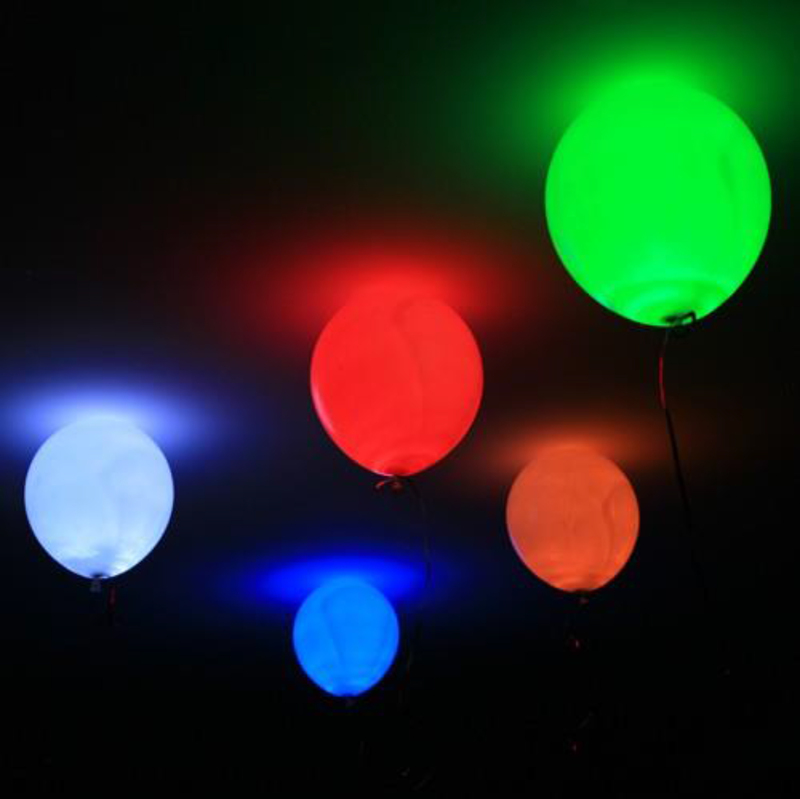 Place a light inside a balloon, fill it with helium and add the name of someone who has had an impact on you. Then tie it off and let it float in the balloon forest with others creating a vibrant glowing record of the special people in all our lives that have made us who we are. Alley Behind Stellabratori off Brunel Rd. 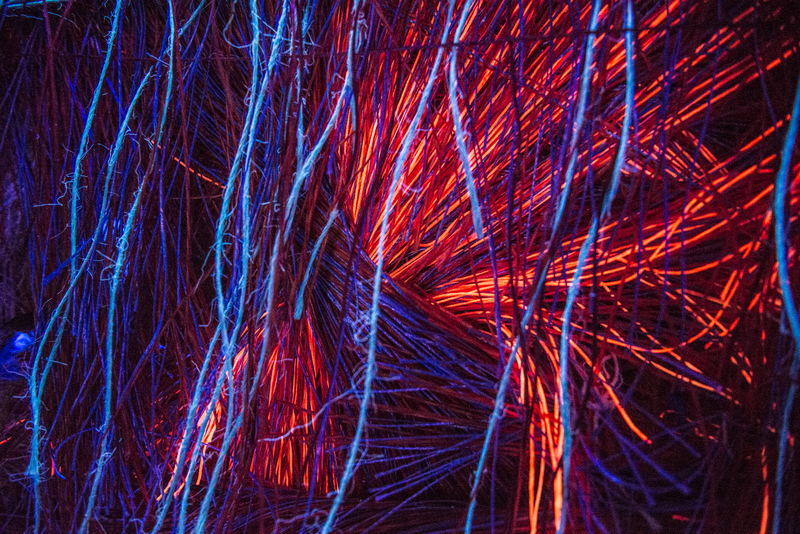 A visceral and kinetic representation of the impact of physical actions on the world around us. Through your actions, watch as a mysterious man appears and a picture comes into focus. 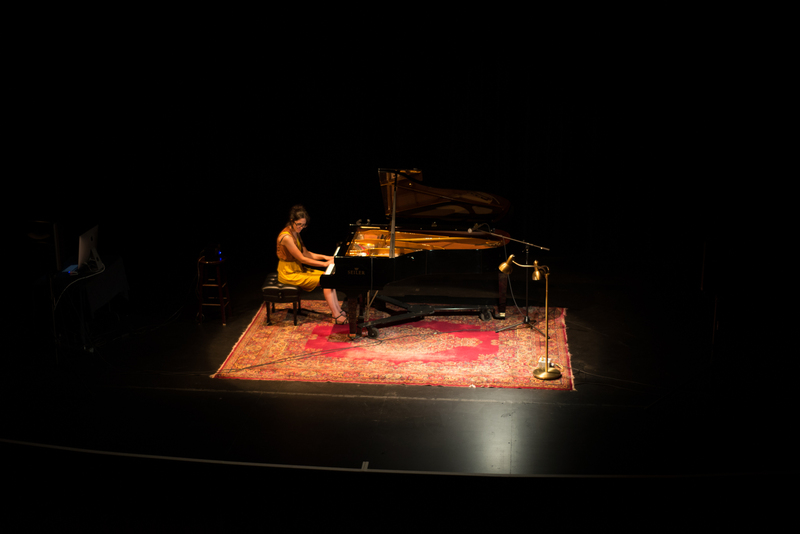 A sound installation and live performance, “Pulse”, follows a melody through different urban soundscapes. It makes animate the back-ground stories of public spaces, imagining waves of sound to be composed of individual, intimate moments. “Pulse” considers the effect these spaces have on personal rhythm and outlook.